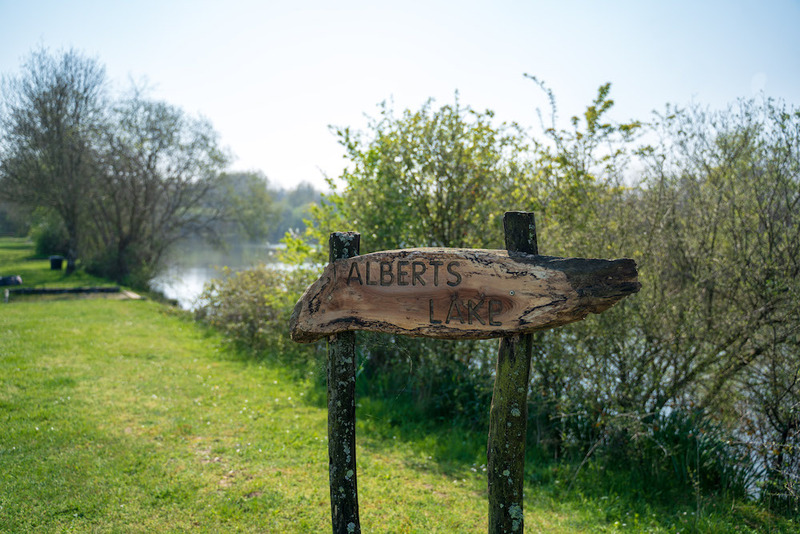 "James, Lee and Jamie fished Alberts Lake from 14 - 21 June from swims 6 and 7. 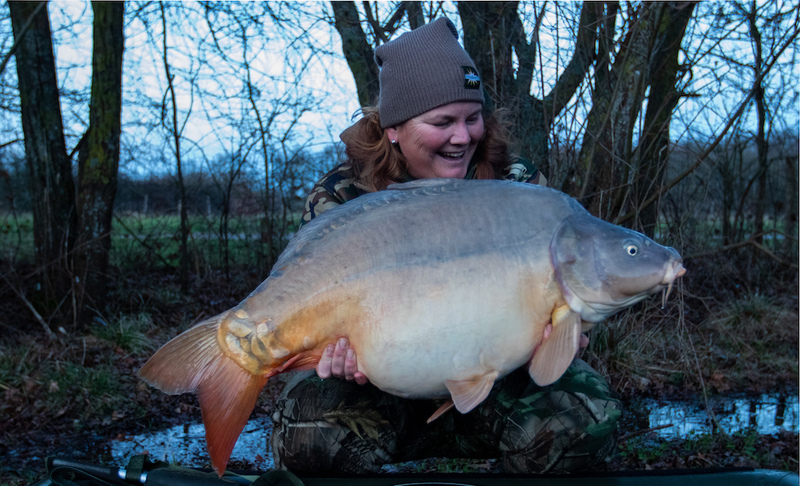 With sunshine all week long and temperatures reaching up to 27 degrees they caught 58 carp between them. Lee had 6 over 30lb including a 34lb,38.5lb and a 42.8lb mirror. Jamie also caught a 38lb and beat his PB with a 42lb mirror in the night."